This month marks the 10th anniversary of my arrival in Manchester, and it seems fitting that I’m introducing a new band tipped by Dan Parrott, one of the many unsung architects of the modern music scene here. We first crossed paths back when he was working as music producer on Channel M – a much missed local station that gave debut television broadcasts to the likes of Deerhunter and Laura Marling. His label Love & Disaster, released early tracks from Everything Everything, Dutch Uncles, Delphic and the criminally underrated Airship. Now running Low Four; a multifaceted music project utilising a beautiful and iconic recording space in the old Granada Studios – Parrott is once again putting his energy into helping new artists. With a focus on music programming/online streaming, it’s undoubtedly going to help re-affirm Manchester’s international reputation, as well as give a home to some of the city’s brightest talents. 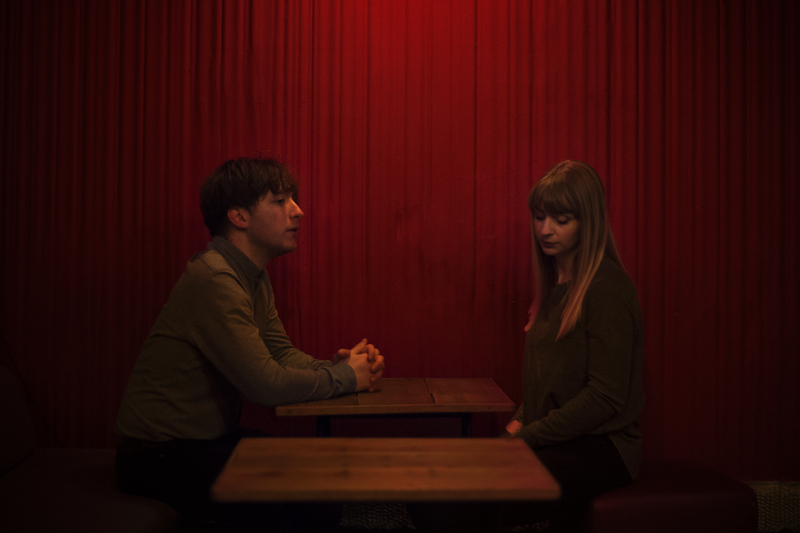 Having already recorded a live session there on the basis of a handful of demos, synth pop act Koalas are one of the first to benefit. Led by composer and vocalist Samuel Jones; it’s clear that Koalas songcraft has been patiently and lovingly honed, with debut track Home Heart immediately hitting all the right notes. Co-produced by Brendan Williams (Dutch Uncles/GoGo Penguin) the hidden complexities of the track slowly reveal themselves, fluttering between ideas and textures fluidly to create a reassuringly warm and nostalgia tinged sound. Influenced by Caribou and Boards of Canada; an appreciation for sonic experimentation is balanced delicately with the desire to tug at heartstrings with gorgeously subtle pop harmonies. Vocalist Rachel Waters hushed words merely tease at her true abilities.. but then a little bit of mystery only adds to the allure. In contrast Jones’s chorus swoons and shimmers, dancing nervously around, waiting for an opportunity to break free. HMD – Dayz ft Ruby.